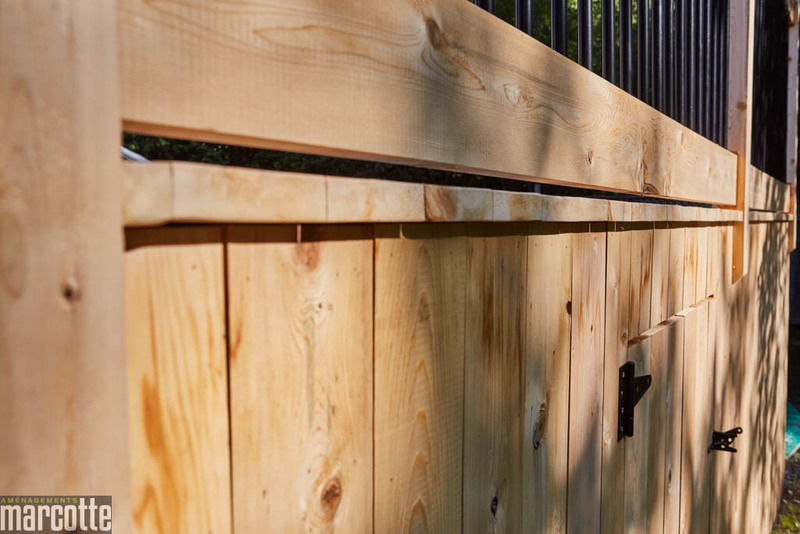 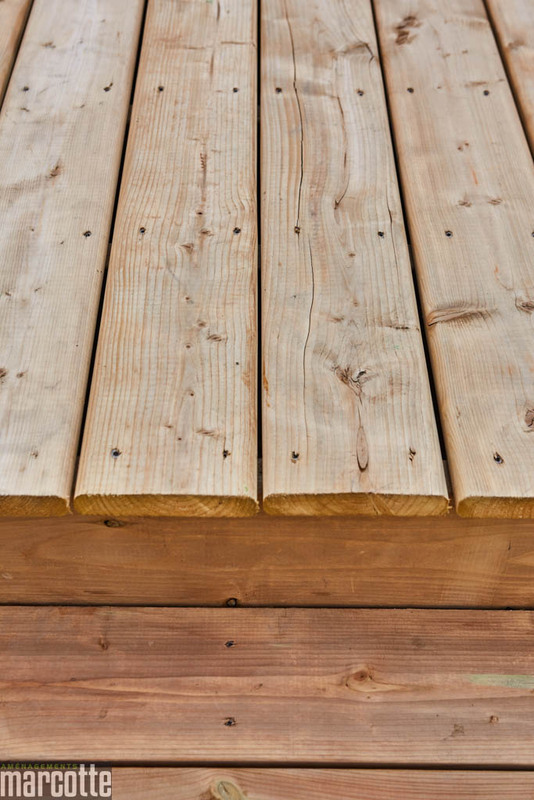 Structures of wood or composites remain a must in landscaping. 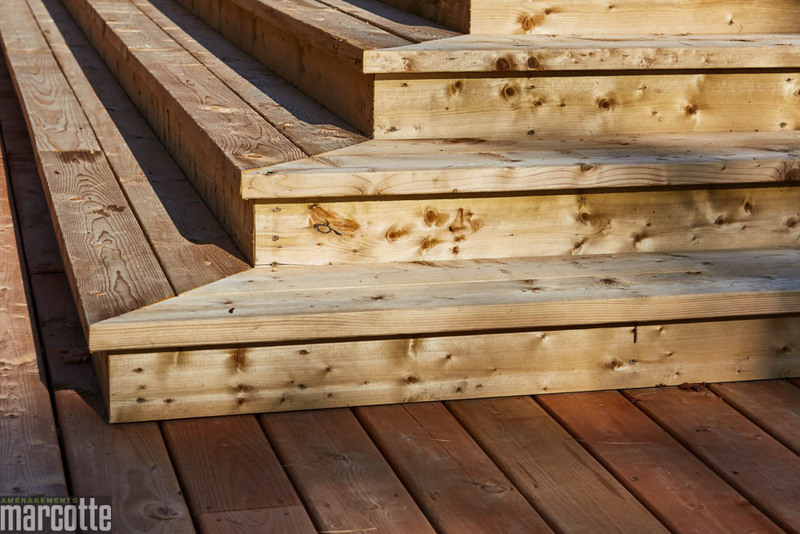 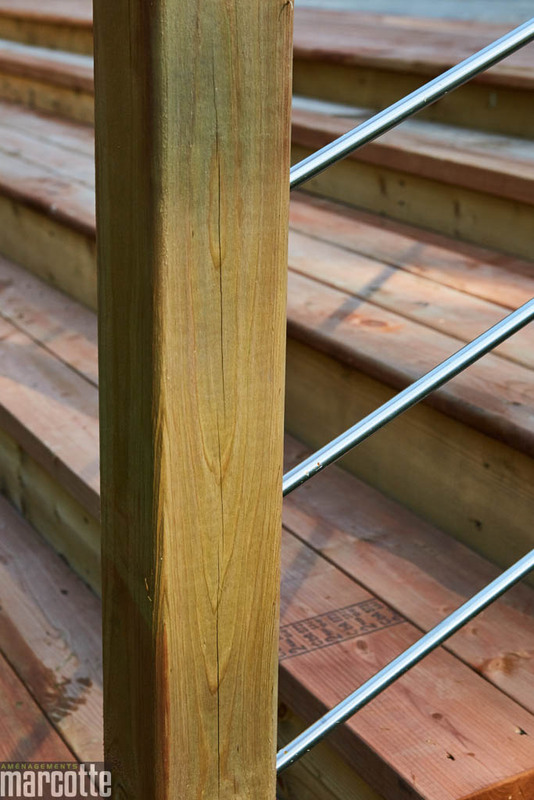 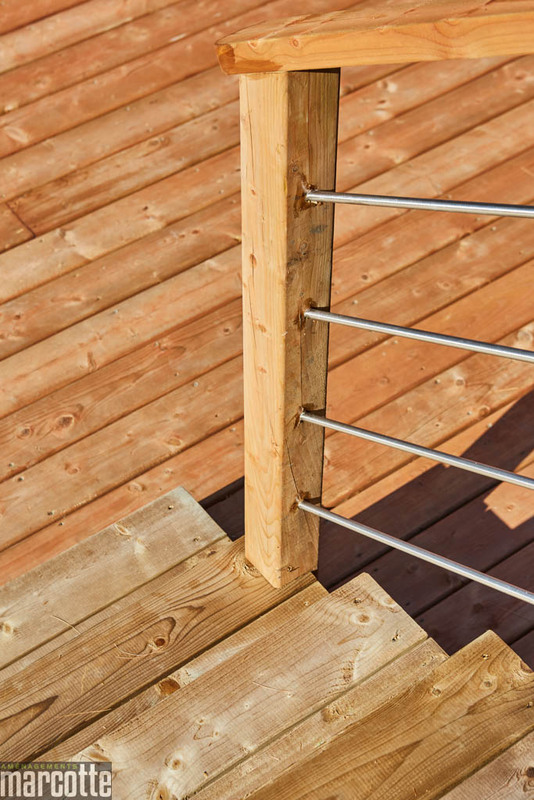 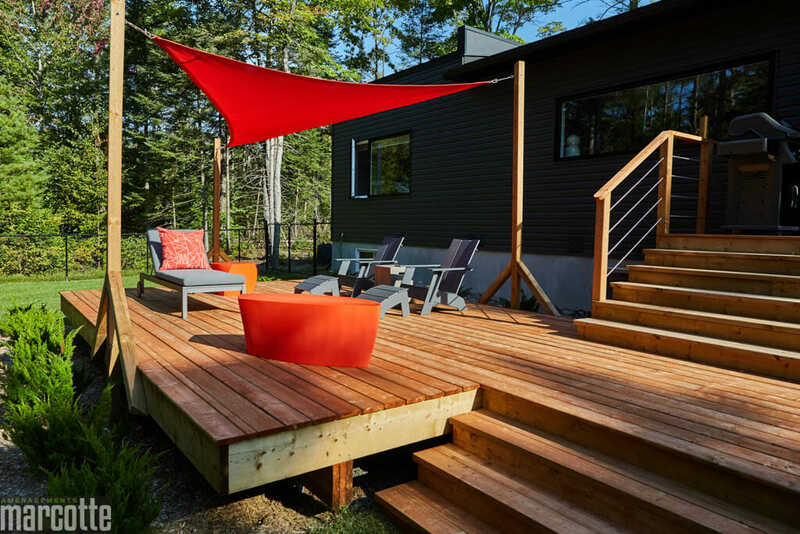 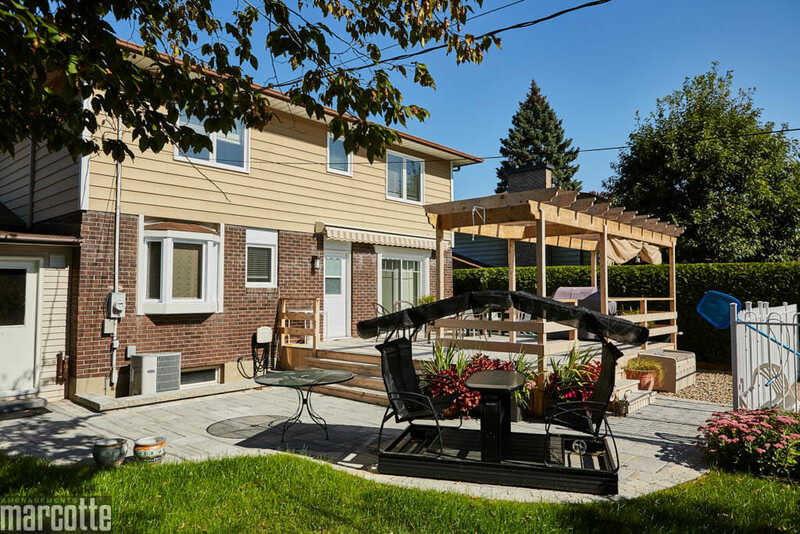 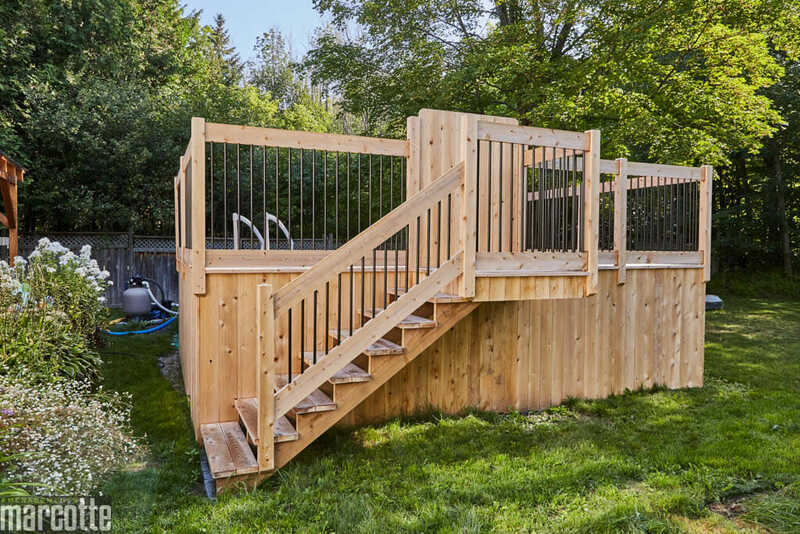 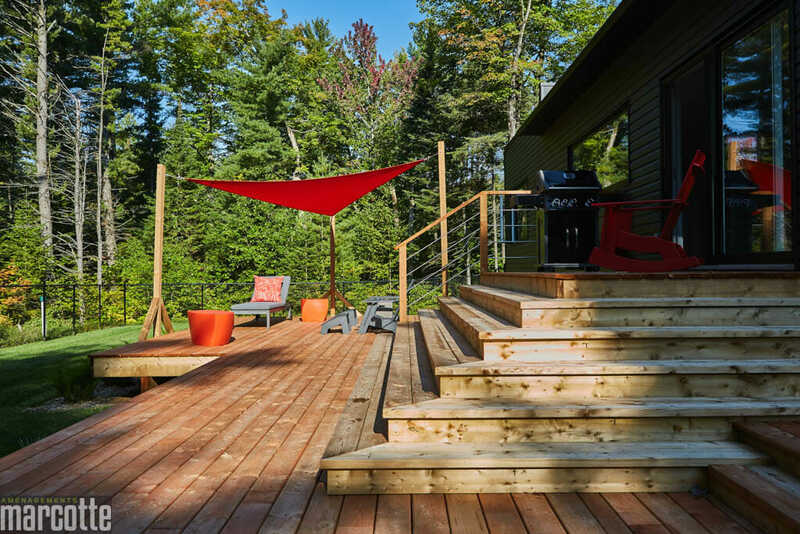 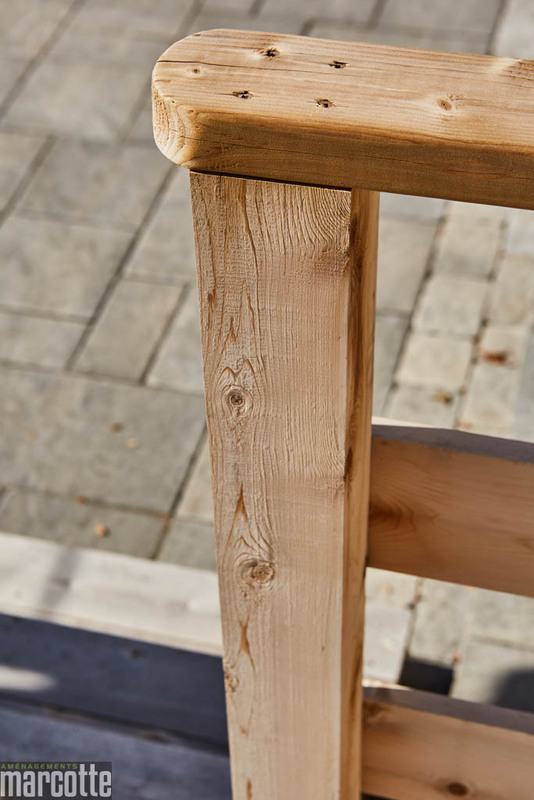 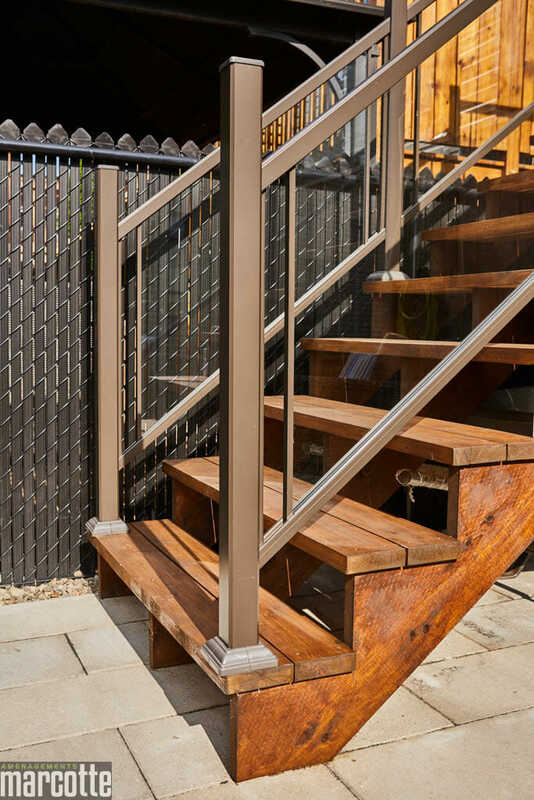 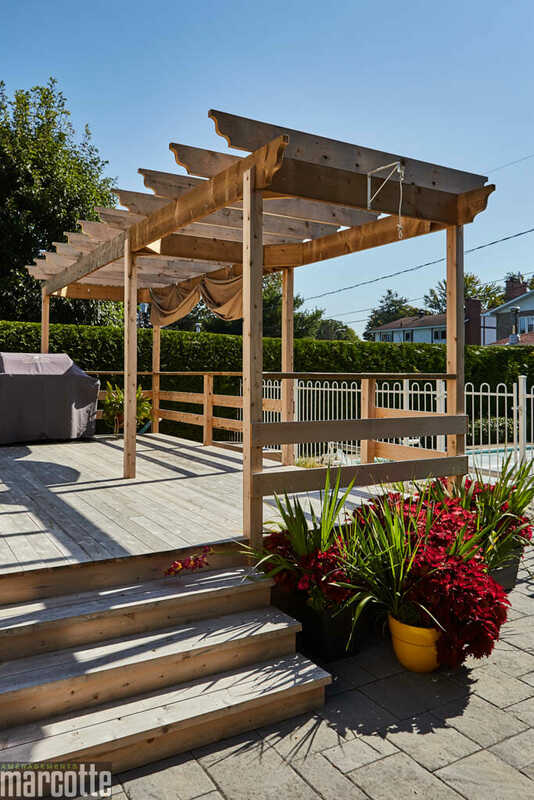 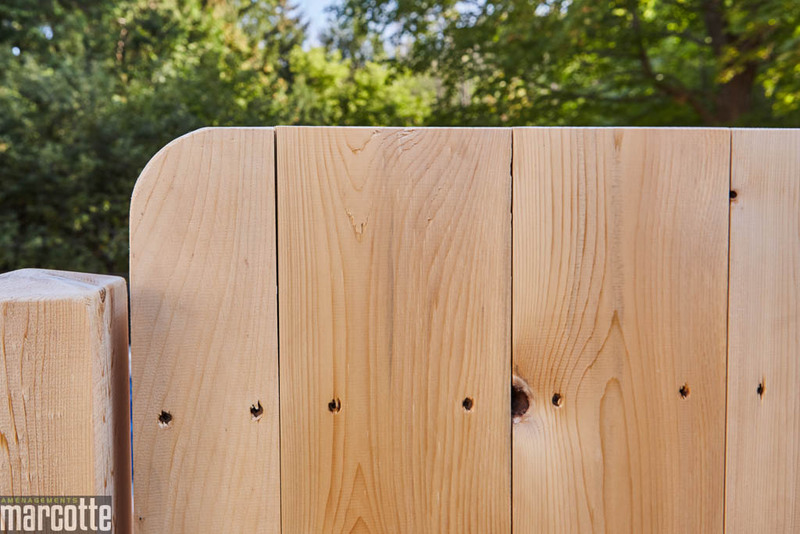 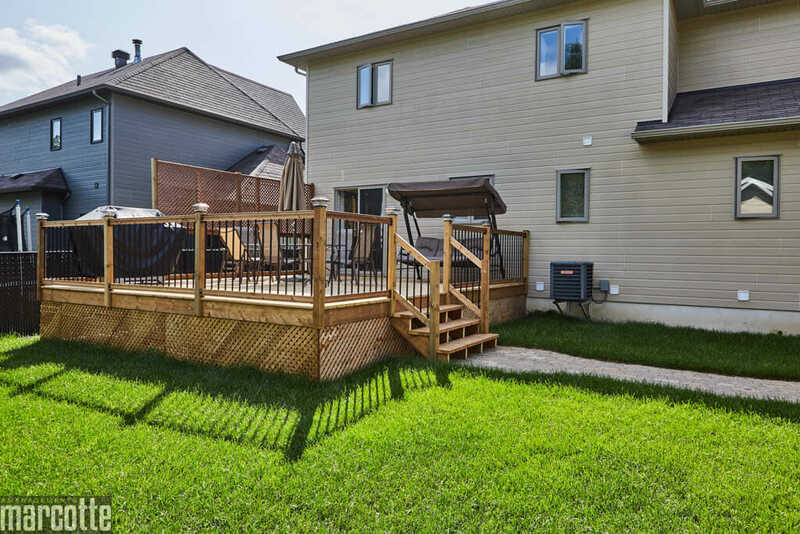 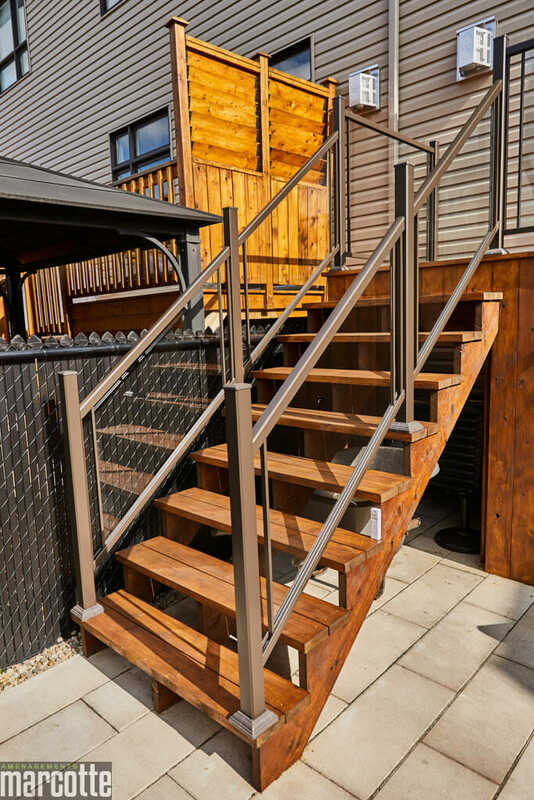 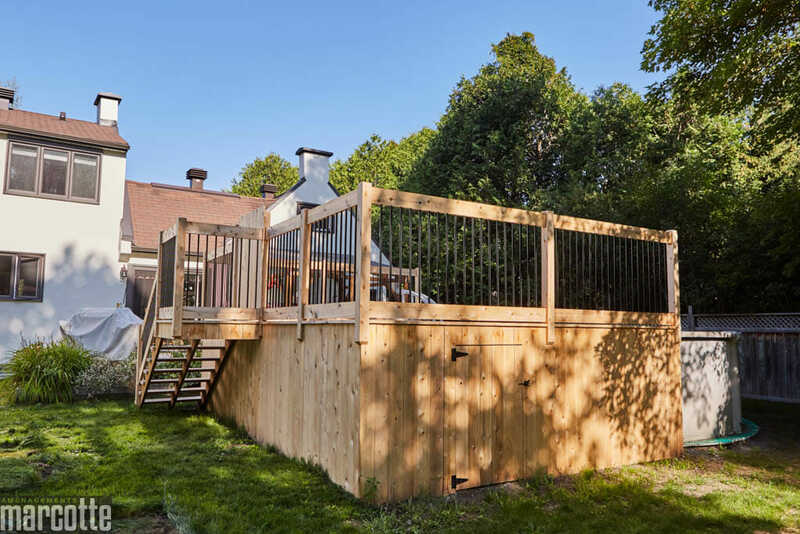 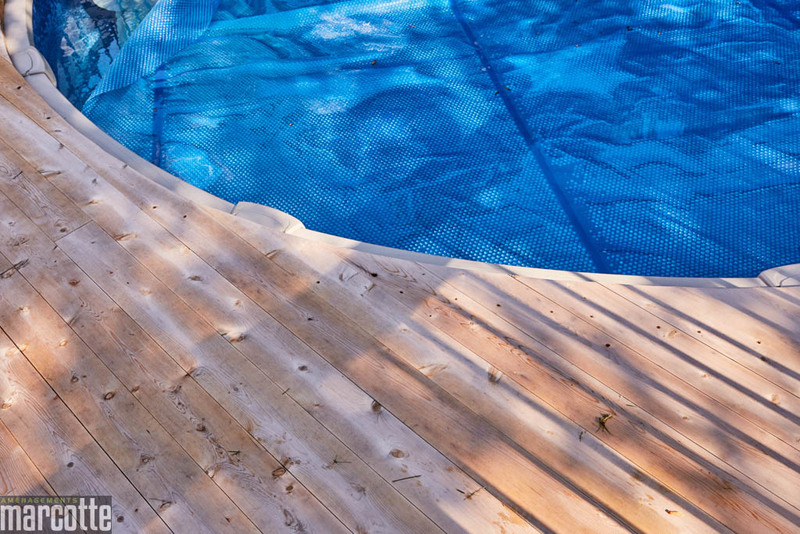 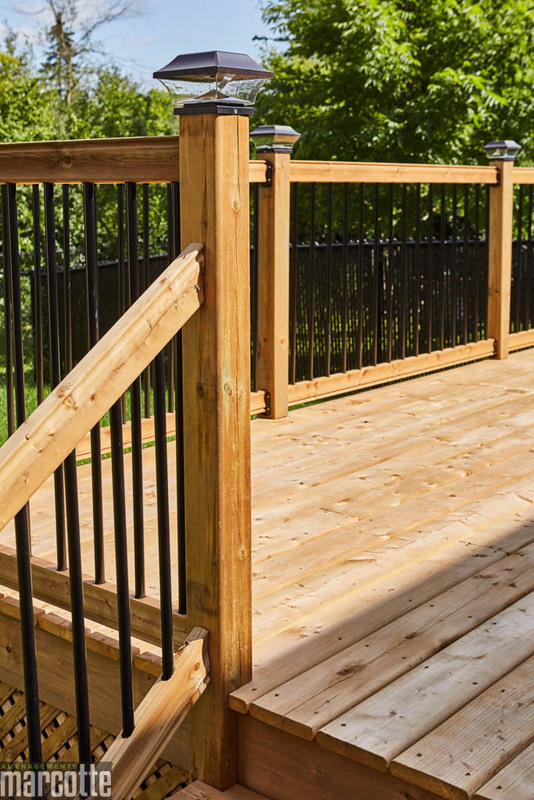 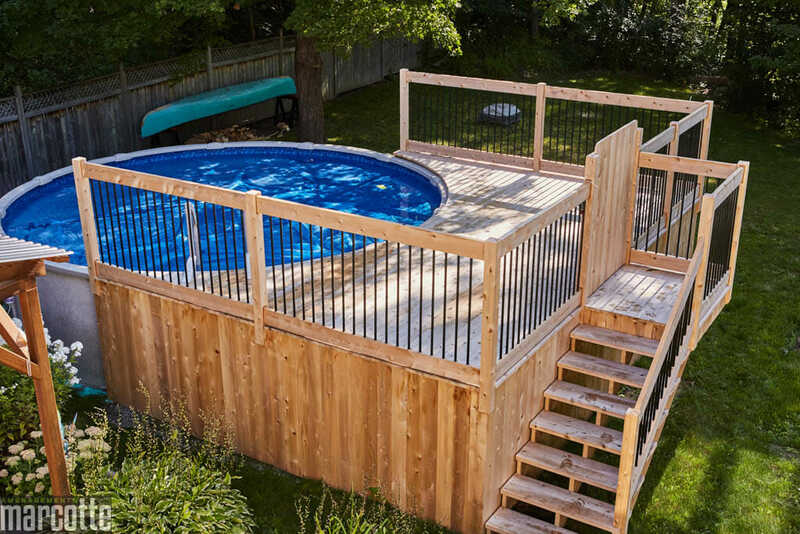 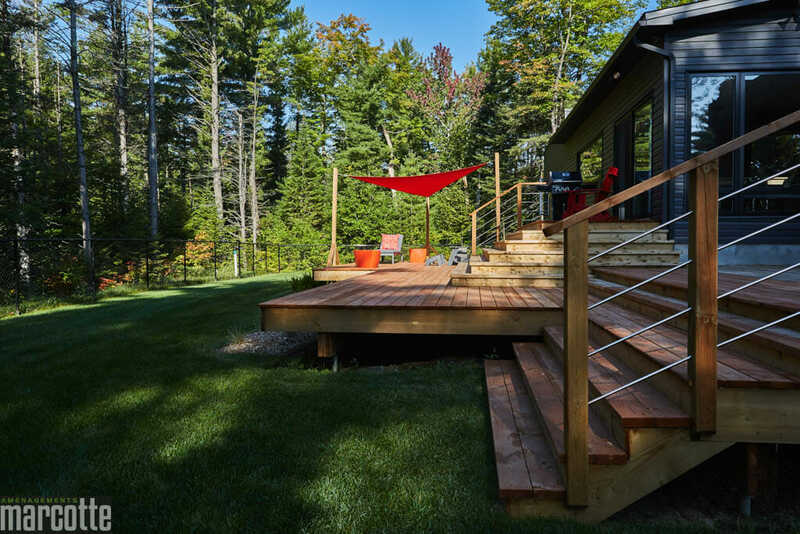 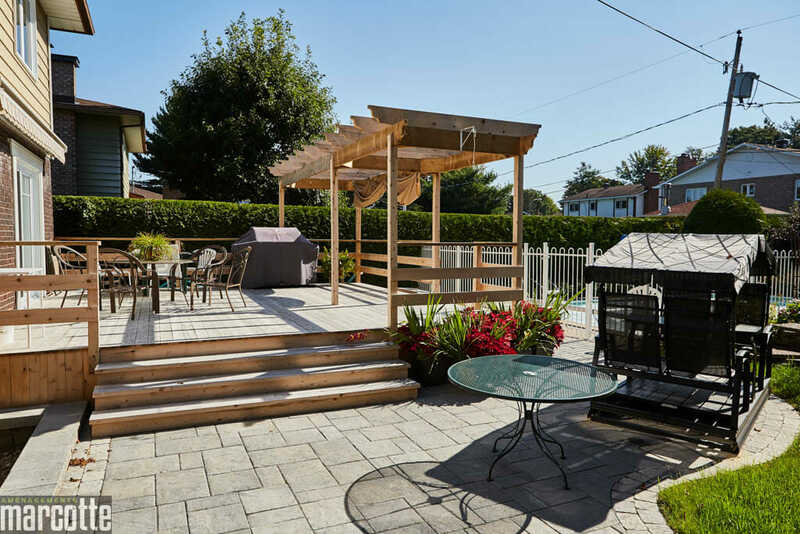 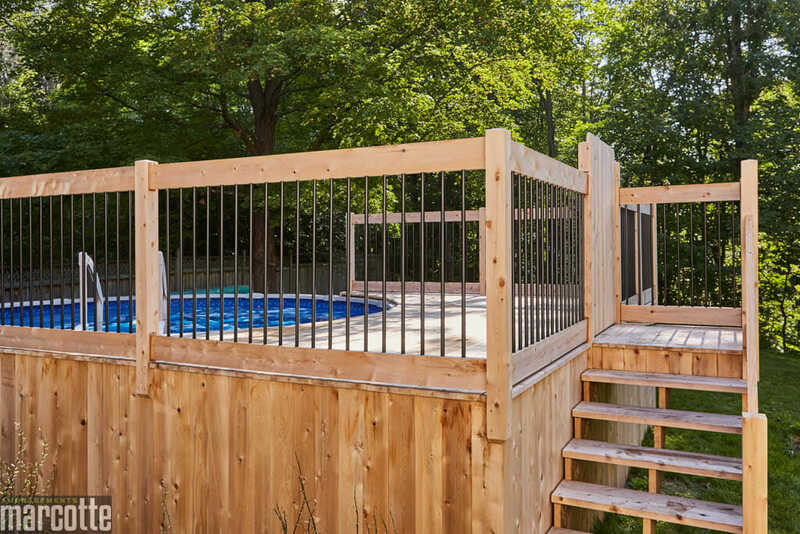 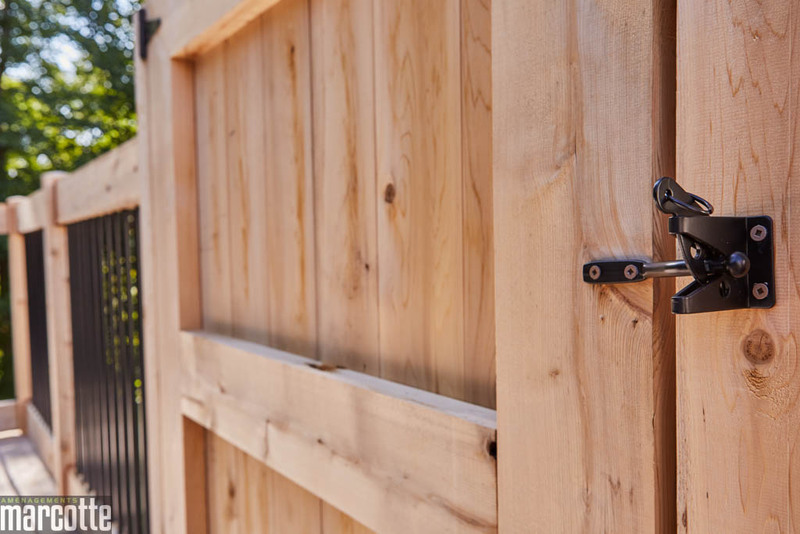 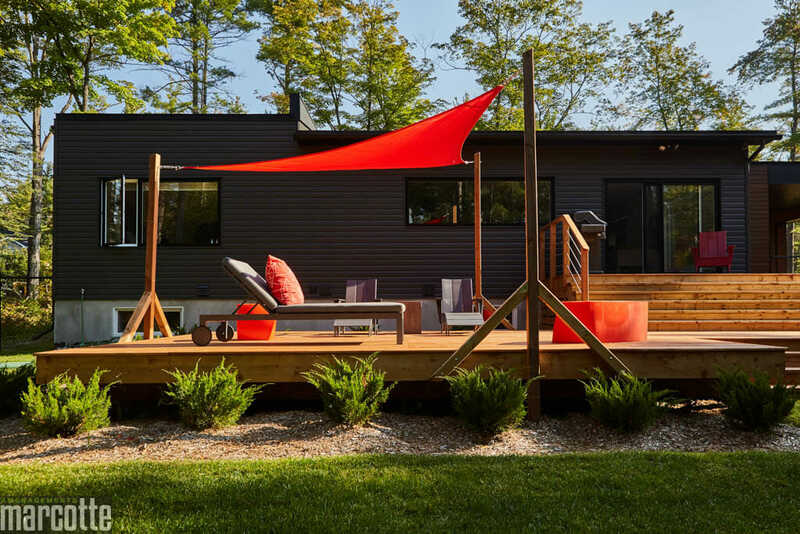 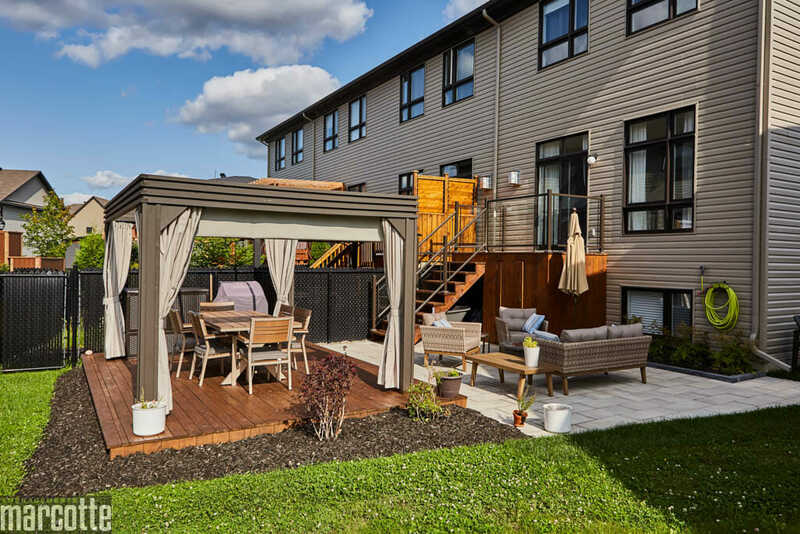 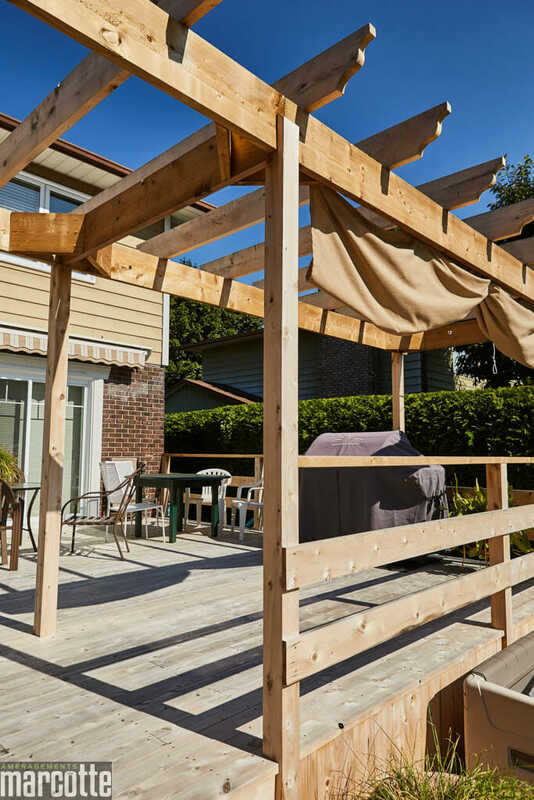 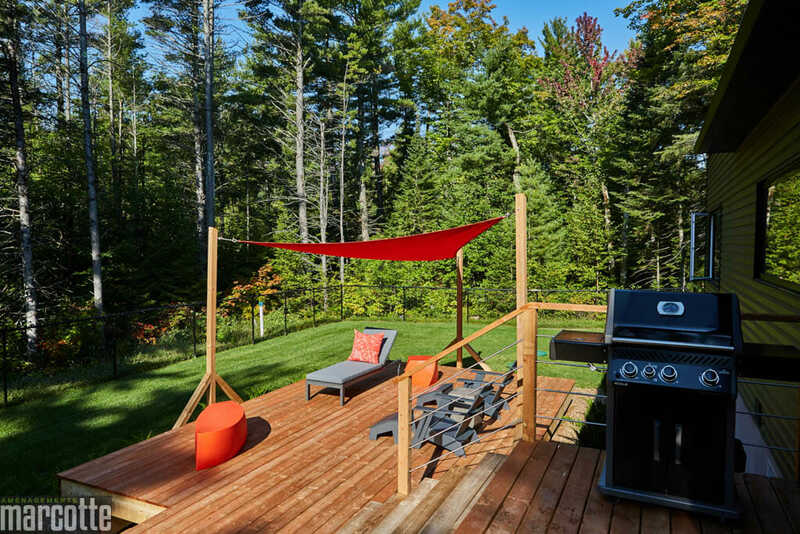 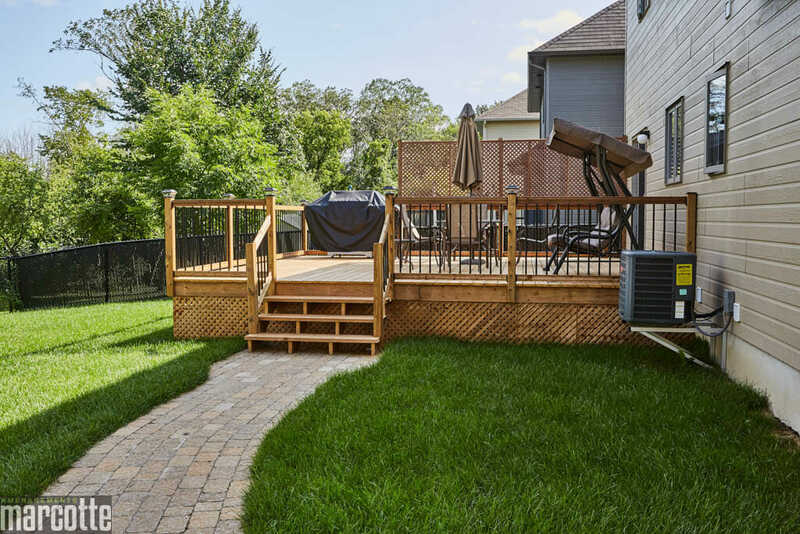 Whether it is to build a series of steps, privacy screens or a deck in its entirety, there are many possibilities for the shapes and types of materials that can be used. 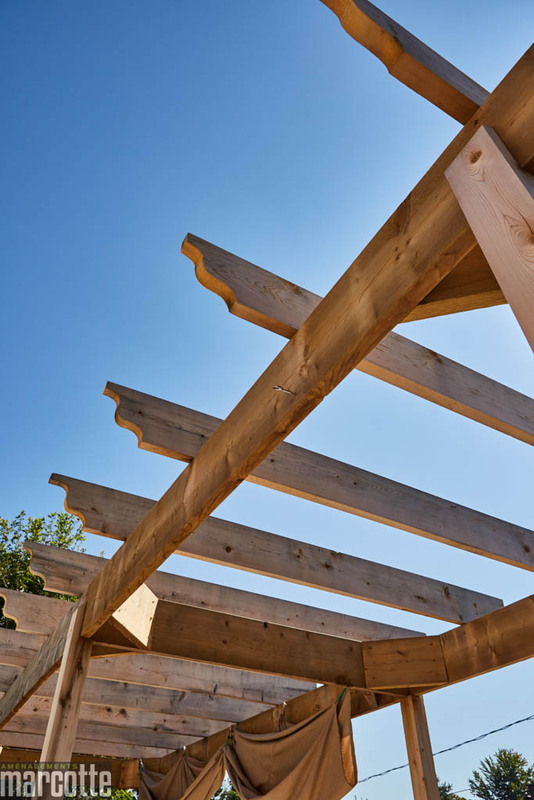 The arrangement of wood with stone has exploded in recent years. 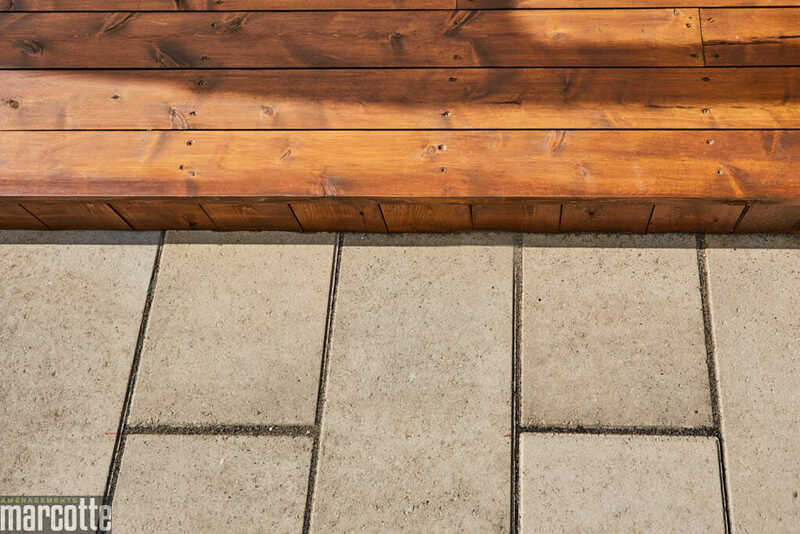 When the two materials are combined in a landscape design, the contrast of colors and textures makes the whole of the original work, often practical and aesthetic at the same time.